There’s more to this patriotic Celtic country than just Tom Jones, rugby and sheep: the best things to do in Wales are encompassing. Wales is a perfect get-away-from-it-all type spot. 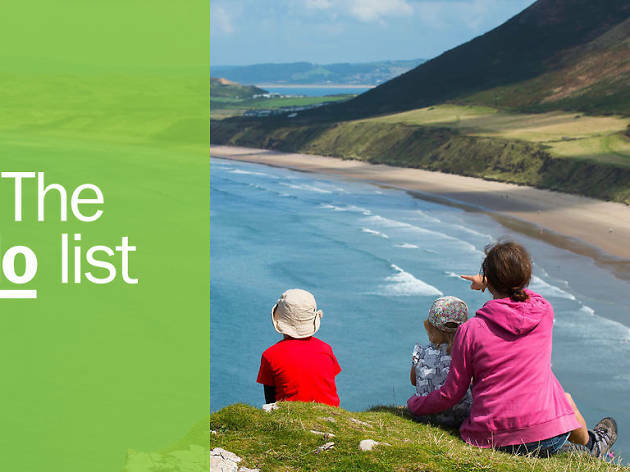 Here, you’re able the amble around countless castles steeped in history, get an adrenaline rush zip-lining over a quarry lake or go for coastal adventures at some of the world’s best beaches—it’s no wonder the Welsh are a proud lot. Make sure to leave room in your schedule for its burgeoning restaurant and street food scene, which showcases some of the finest Welsh produce. 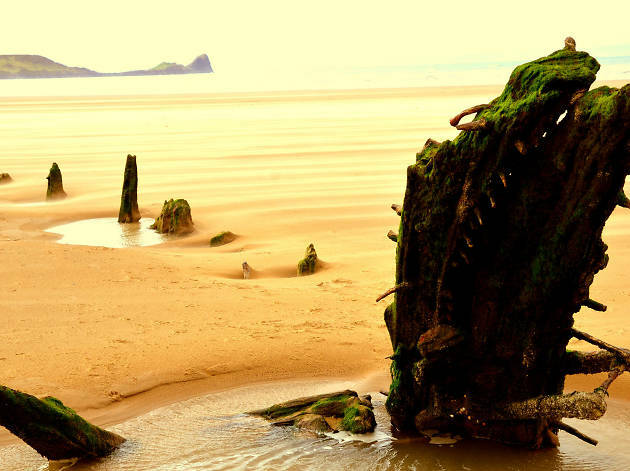 Follow our guide to the unmissable activities here in Cymru. Where is it? 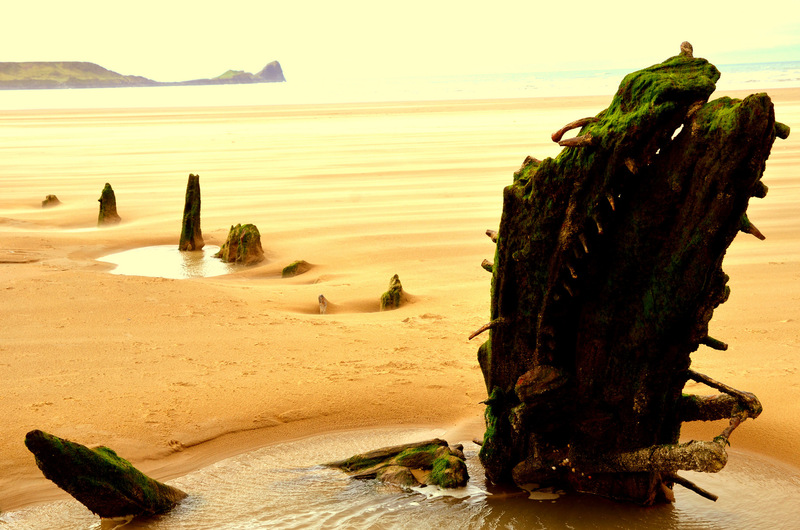 Gower Peninsula, Swansea. What is it? A three-mile stretch of golden sand and coastline that runs as far as the eye can sea (get it?!). Why go? 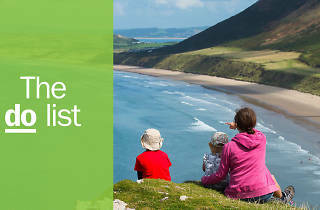 Rhossili Bay has been voted both Wales’ best beach of 2018 and one of the UK’s top 10 beaches for the last five years running in various competitions. Besides its award-winning beauty, the surrounding coastline pubs like The King’s Head and Worm’s Head offer some of the best pub grub with a side of beautiful beer gardens views. The best thing? It’s all dog-friendly so your furry friends can join in the sandy fun too. Where is it? 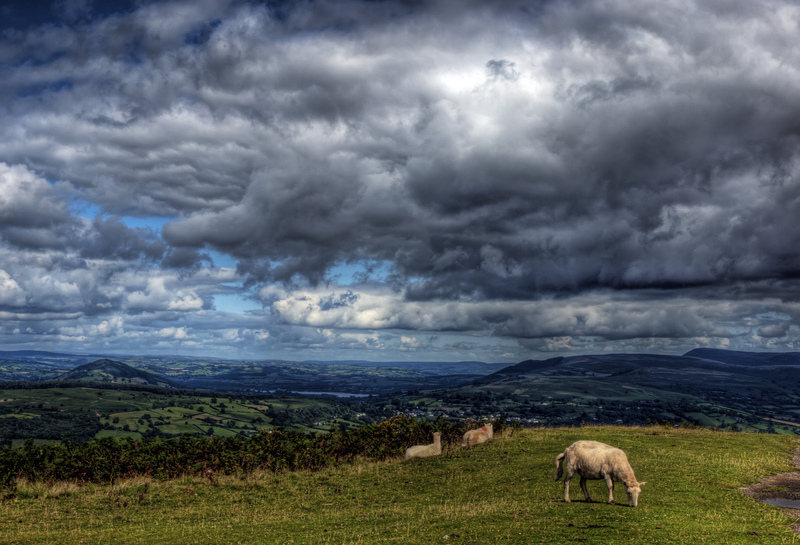 Brecon Beacons/Swansea. What is it? A show-stopping series of caves to explore… And life-sized dinosaur park. Why go? 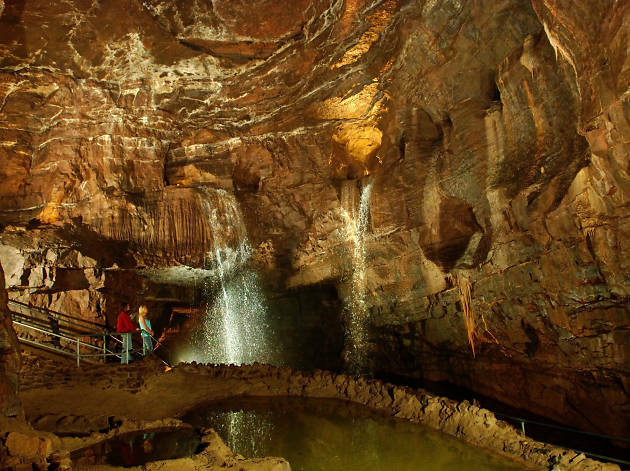 Go deeper underground and explore a 17km cave system that’ll rock your world. You’ll notice a few familiar reptile faces poking through the foliage and rock formations along the way, as there are more than 200 life-sized dinosaur models living here too. If that’s not a roaring good time I don’t know what is. What is it? The longest place name in the UK. Why go? 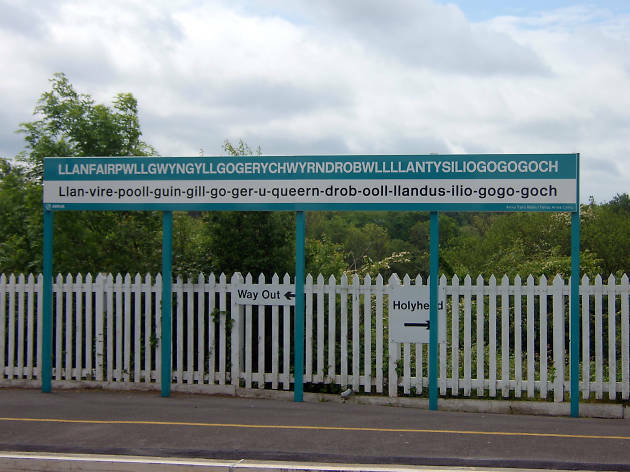 It’s a big name for a small town. There’s not much to see here other than two local boozers and a Co-op but go for the photo opp with the train station sign to brag to all your mates. While you’re in the area, be sure to pop by Dylan’s Restaurant a short ride over the famous Menai suspension Bridge for some cracking local seafood. Where is it? The Brecon Beacons. What is it? A stunning mountain range with the highest peak in South Wales. Why go? 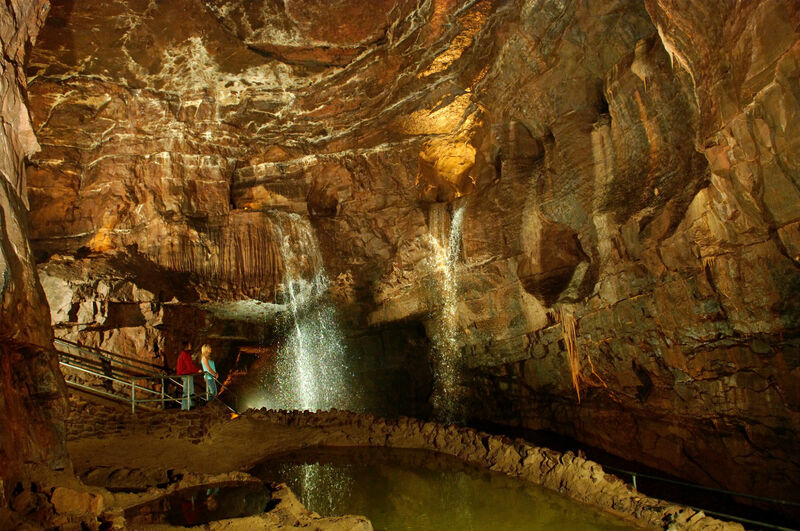 Stretching from near Llandeilo in the west all the way to the English border in the east, Brecon Beacons National Park covers more than 500 square miles of natural beauty. Head for the hills towards the mighty Pen Y Fan, at 886 metres above sea level; it’s the highest peak in South Wales. If party vibes are more your thing, then Green Man music festival will make your heart sing. Where is it? Snowdon, north Wales. What is it? 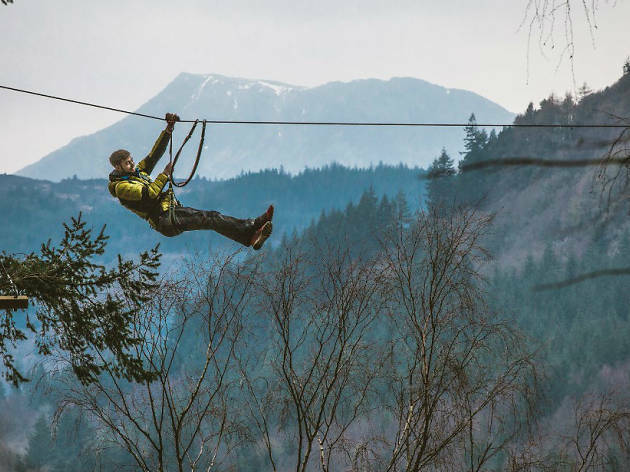 The world’s fastest zip line. Why go? If bombing down the side of Penrhyn Quarry, head first, at 125mph sounds like your cup of tea, then Zip World’s Velocity 2 is for you. But for the more faint-hearted there’s still plenty of fun to be had at this adventure spot. Try Bounce Below – trampolines suspended underground within an abandoned slate mine – or World Forest, a toboggan ride through the treetops. Where is it? Gwynedd, North Wales. What is it? A dreamy, multicoloured Italian-inspired village. Why go? Portmeirion is a place that’s just asking to be Instagrammed. 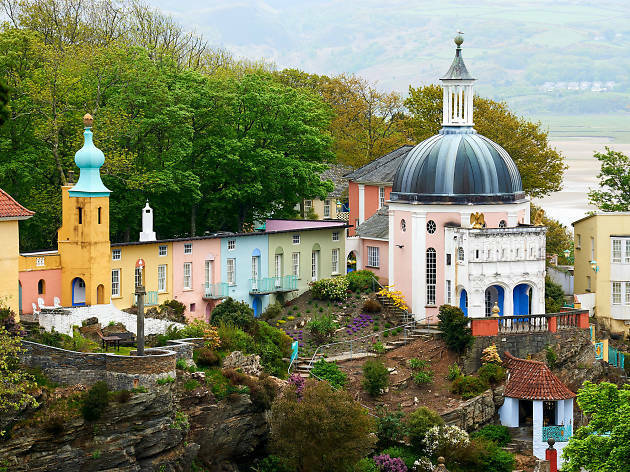 Set on its own tranquil peninsula reaching into the estuary, Portmeirion Village is a colourful collection of rainbow-hued buildings with a heavy Italian influence. It was masterminded by the Welsh architect Sir Clough Williams-Ellis. It’s also where cult 1960s TV series The Prisoner was filmed and plays host to boutique arts and music festival, Festival No.6. Where is it? 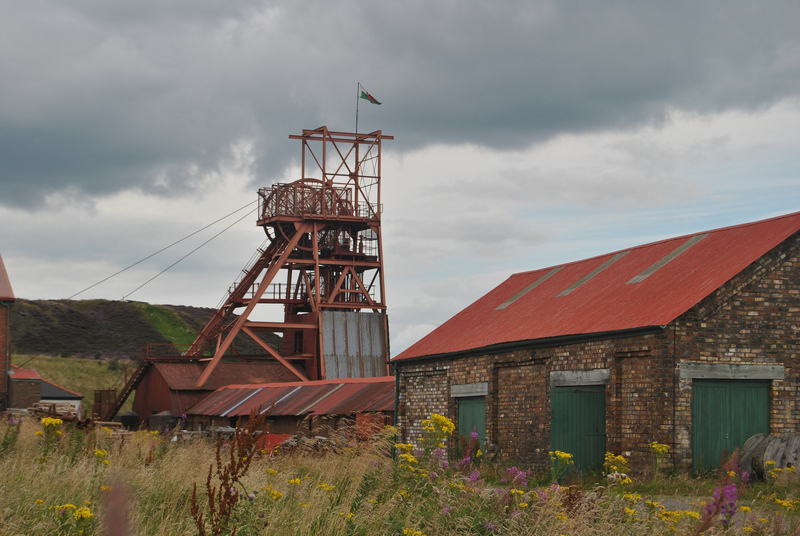 Blaenavon, Torfaen, South Wales. What is it? A former colliery and underground coal mine labyrinth. Why go? 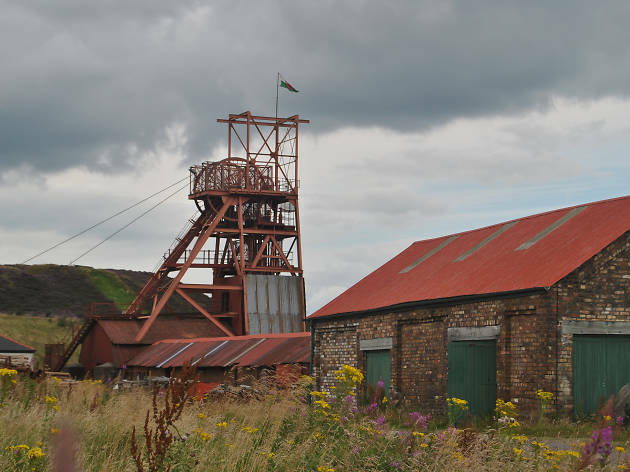 Don your hard hat and venture down into the dark coal mines at Big Pit Coal Museum. It’s a deep dive into Wales’ rich industrial past. Your ex-miner guide will teach you what life was like for the working classes during the mining heyday. They’ll give you a lowdown on the story of coal extraction and how the valleys played a vital role in exporting coal around the world. Where is it? Barry, Vale of Glamorgan, South Wales. What is it? The pleasure parks to top all pleasure parks, this is Wales’ answer to Coney Island in New York. Why go? 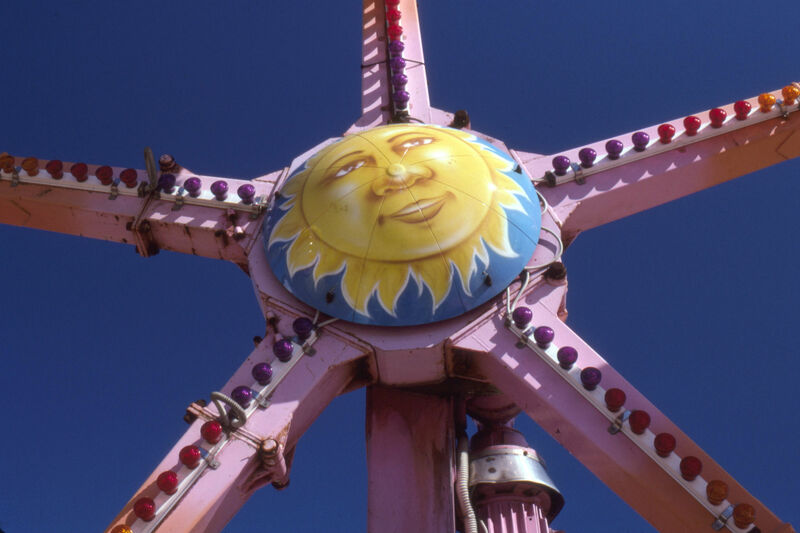 Contrary to popular belief Barry Island isn’t actually an island, but a Welsh paradise of fun. There's 'Gavin and Stacey'! Sand! Sea! 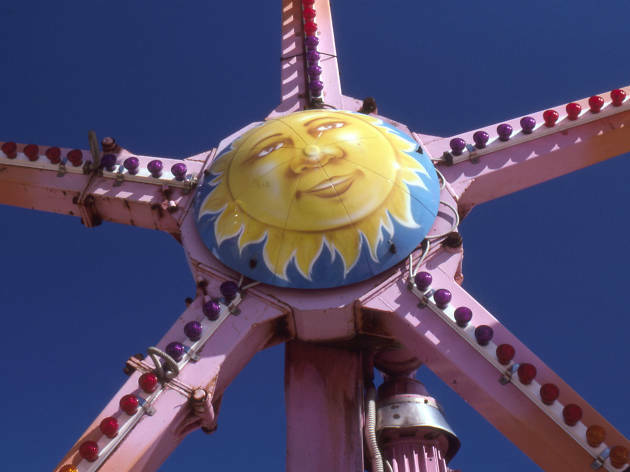 Fairground rides! Doughnuts! Crazy golf! Laser quest! Chips! Barry Island truly has it all. Make sure you save your two-pence coins for those addictive old-school arcade machines, and who knows? You could win that plastic pencil sharpener you’ve always wanted. Where is it? Llanarthne, Carmarthenshire. What is it? A shrine to the best Welsh produce. Why go? 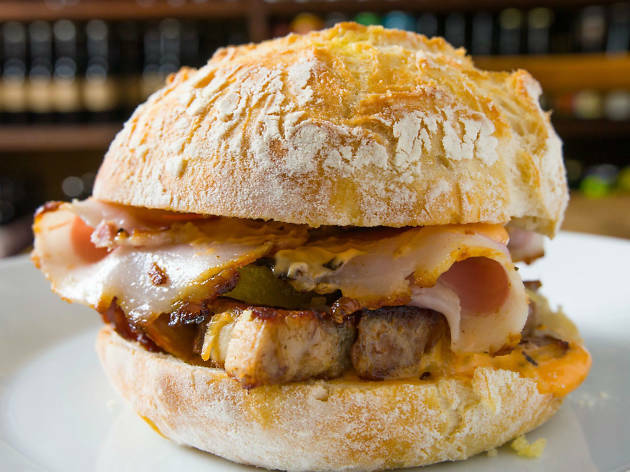 By day it’s a cafe and delicatessen serving killer pork belly Cubano sandwiches, vibrant salads and freshly baked treats. By night it transforms into an internationally-influenced restaurant serving up the best bits of Wales. If you can’t make it out west in Carmarthen, don’t worry they’ve just opened a sister site called Wright’s Wines, specialising in wine and nibbles in Castle arcade in Cardiff city centre. Where is it? Gwynedd, northwest Wales. Why go? When it comes to castles, the Welsh sure know a thing or two. This country’s absolutely littered with them. 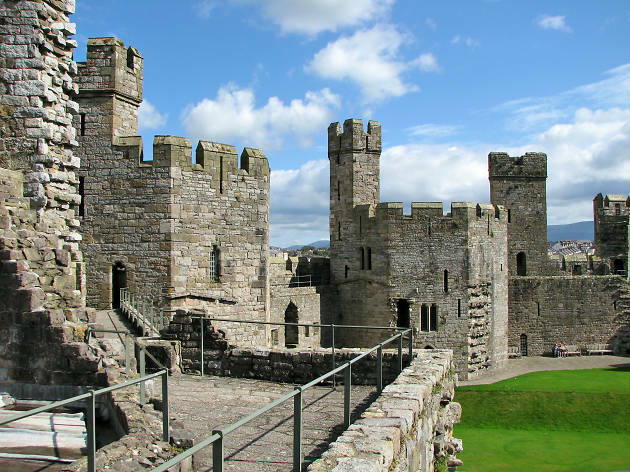 There are more than 640 castles up and down Cymru, but Caernarfon is one of the more famous. The town around the castle used to be a Roman town and was later held by Welsh princes before becoming a fortress for the Norman invaders. Where is it? Cardiff, on the south coast of Wales. What is it? A musical institution that’s still fighting on the vinyl frontier. Why go? Flick through rows of records and heaps of history in the world’s oldest record shop. 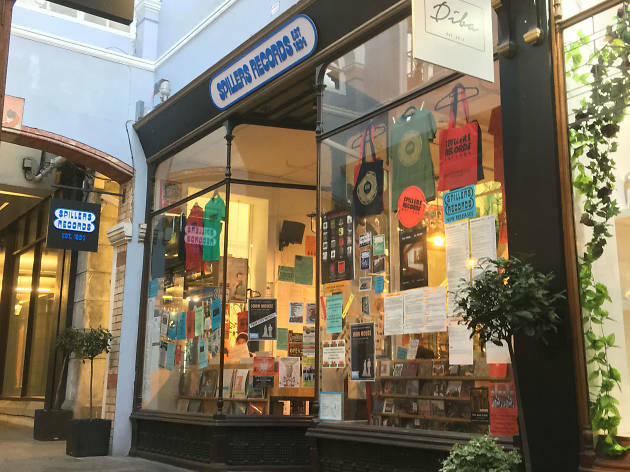 Founded by Henry Spiller, who started selling phonographs back in 1894, Spillers has been sharing great music with the good people of Cardiff for more than 120 years. Today, you’ll find a team of friendly staff with a great knowledge of music, as well as in-store performances and events. Since you’re already in Morgan Arcade where Spillers is located, you might as well tuck into a banging brunch at The Plan Cafe and try on vintage garms at Sobeys Vintage nearby. What is it? A book lover’s utopia that’s home to the famous Hay Festival. Why go? Bookworms, rejoice! 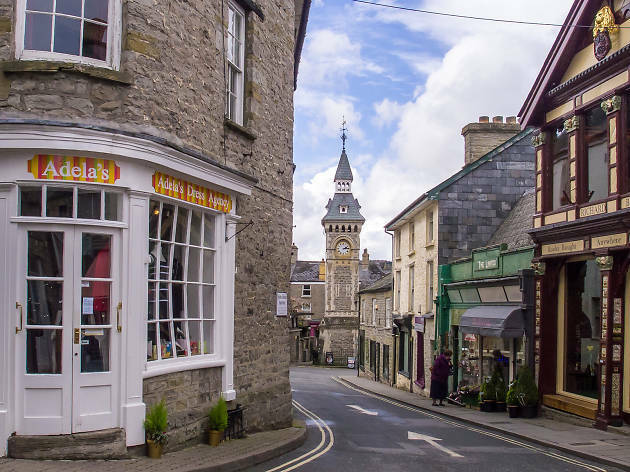 This little market town is a secondhand bookshop haven that’ll cater to a wide variety of literary tastes. Stock up on prime reading material from the beautifully restored Booth’s Books and for rare, and out-of-print, children’s books head to Rose’s Books. Not on the same page? Take refuge from all the reading at the Old Black Lion pub. It’s a perfect spot to sip on local ales and people watch. What is it? A Victorian indoor market dating back to 1891. Why go? 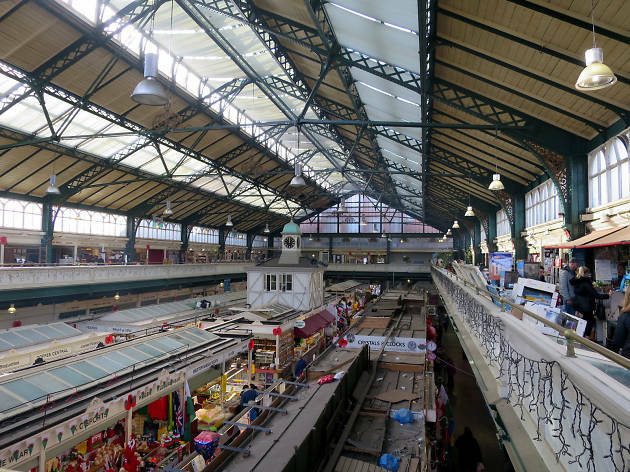 From pots and pans to bread and butter, and from nuts and bolts to rock and roll, Cardiff Market brings you the finest Welsh wares all under one great glass roof. 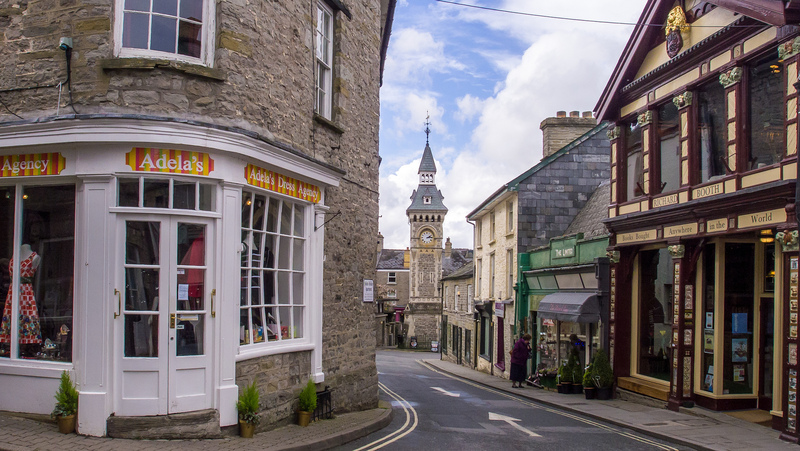 You’ll find a wealth of real gems and a chance to experience warm Welsh hospitality from the market traders.